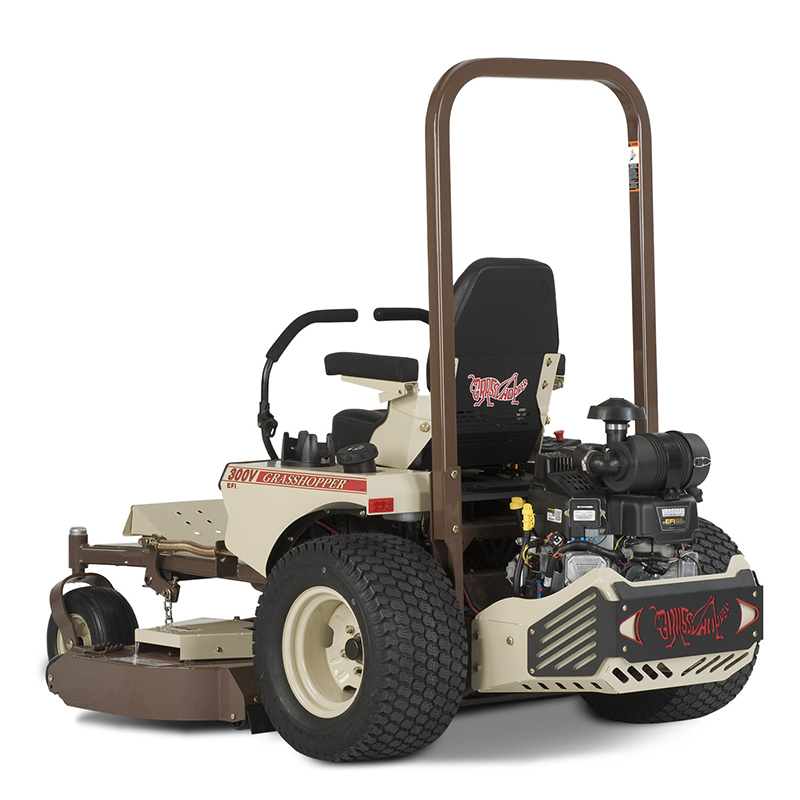 Offering unparalleled performance and fuel economy for homeowners and landscape contractors alike, the Model 328G4 EFI features a closed-loop Electronic Fuel Injection (EFI) engine that continually adjusts the fuel ratio to use less fuel, provide reliable hot and cold starts, reduce emissions and minimize fuel-induced service issues. 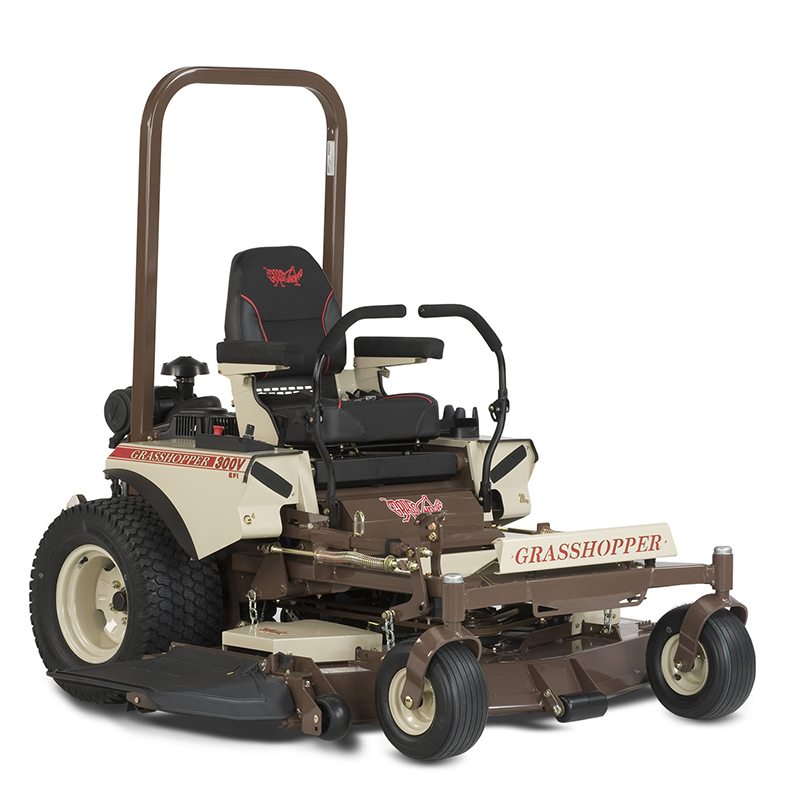 •	Commercial Use: 3-year or 1,000-hour (whichever comes first); limited warranty: First two years covering parts and labor, last year covering parts only. 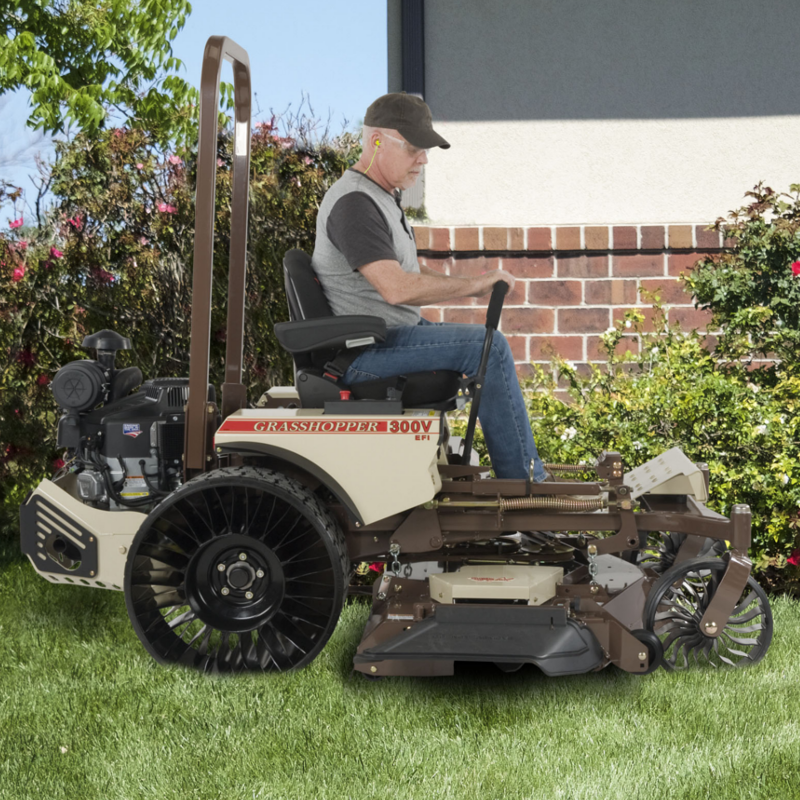 •	Residential Use: 4-year or 800-hour (whichever comes first); limited warranty: First two years covering parts and labor, last two years covering parts only. 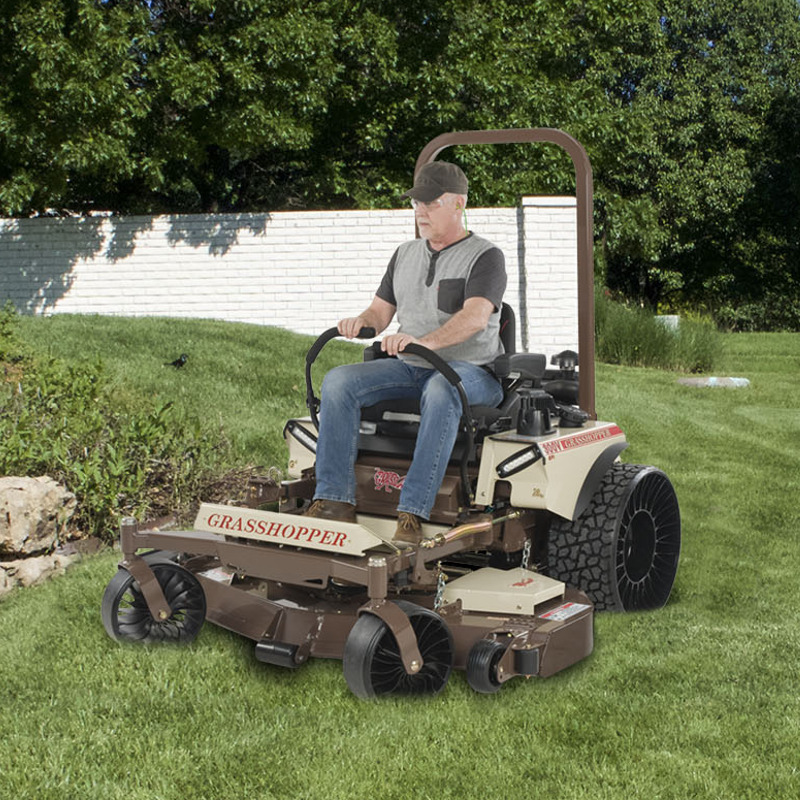 The deep-cushioned, deluxe Ultimate Suspension Ride™ (USR™) seat features a coil-spring suspension and padded lumbar support with sliding 2-inch fore and aft adjustment for all-day comfort. Iso-mounting eliminates vibration before it reaches the seat, and both padded seat and foldable armrests are covered in scuff-resistant, breathable CoolTemp Cordura® fabric, which dissipates heat and won’t tear or crack with extended use.